Here you'll discover more about our projects in our case studies and testimonials. 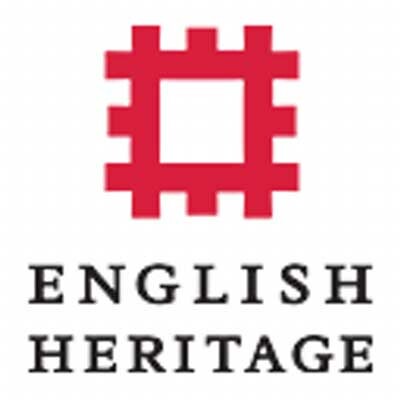 This film project was commissioned by English Heritage, and took place at their Conisbrough Castle site, near Doncaster. The castle, was built in the 11th century after the Norman Conquest, and was made famous by Sir Walter Scott as the location of his 1819 novel Ivanhoe. The castle is one of South Yorkshire’s most striking landmarks, and is a popular destination for visitors. However, the castle has had its fair share of damage and vandalism over the years, and the education and project team at the castle looked for an inspiring project that would engage young people in the local area with the heritage of the castle. A team of volunteers had recently documented all of the graffiti in the castle and so a project to engage young people was devised to share the knowledge, but also to encourage local young people to question why historical graffiti is acceptable, but modern day graffiti is frowned upon. 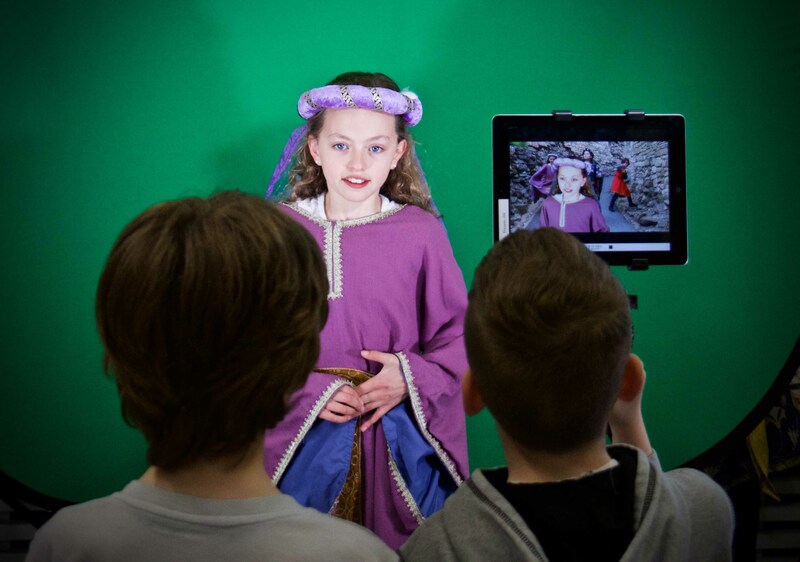 The project outcomes were to include a greater understanding of the heritage of the castle, and the creation of films about the castle that were to be showcased to a wider audience of local people. Elsium devised and planned the programme and sessions, and delivered the project, working directly with the young people. 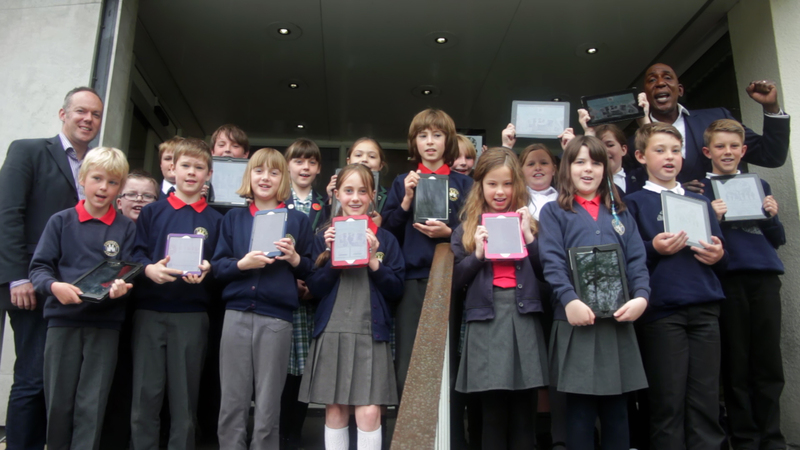 The project was offered to young members of the public, and participants ranged in age from 9 to 14. 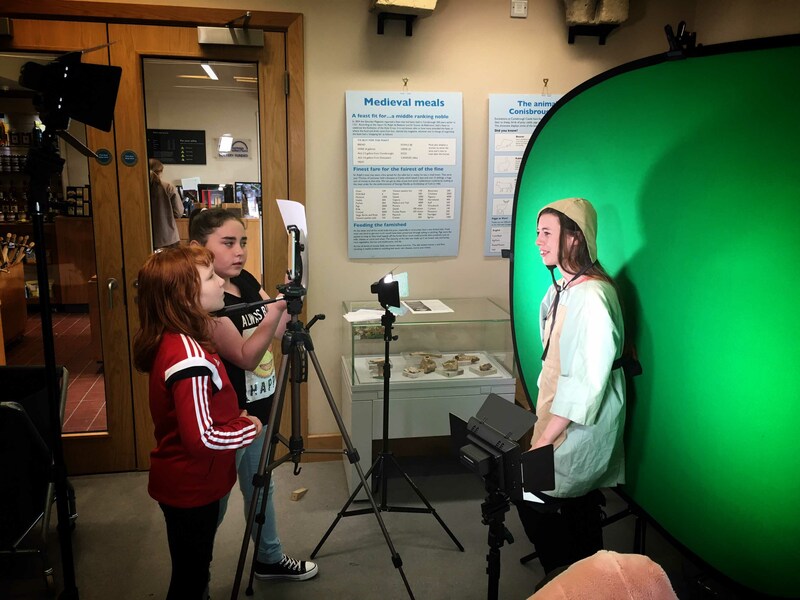 Using mobile learning devices, and the historical expertise of the English Heritage staff and volunteers, the participants were able to develop new skills in film production, whilst learning and understanding more about the heritage of the site. The project was run during half-term, allowing young people to take part in a positive holiday activity. As the participants were from different areas, they did not know each other at the start of the project, which enabled them to develop soft skills in co-operation, team building and supporting others. The response from the participants was positive. 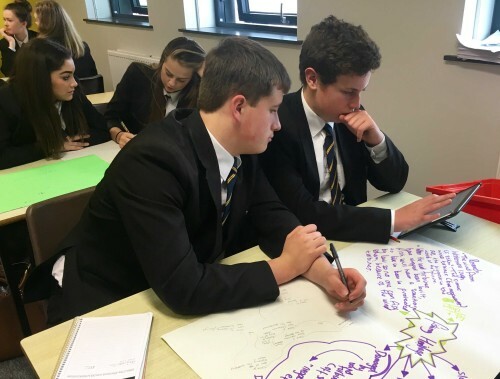 They were engaged throughout the project and enthusiastic to learn more. 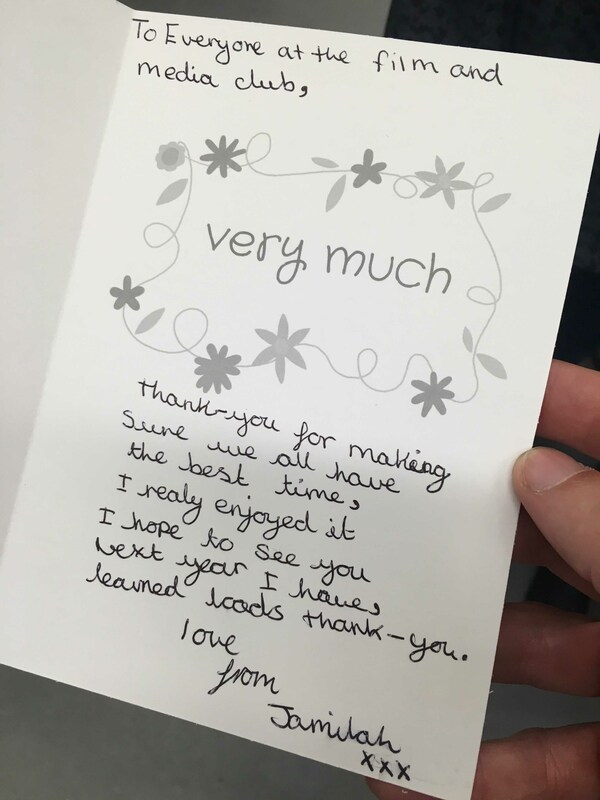 Some of the participants had Special Educational Needs, which affected their behaviour and ability to work in a group, and the project adapted to meet these. The feedback at the end of the project by the participants and their parents was overwhelmingly positive; with many asking if the project could be repeated in the next school break! The Withernsea Heritage Project was commissioned by the East Ridings of Yorkshire Council, in conjunction with the Withernsea and South East Holderness Renaissance Partnership (WSEHRP). Although Withernsea has a rich heritage in the fishing industry, this had been long forgotten by the residents of the area. 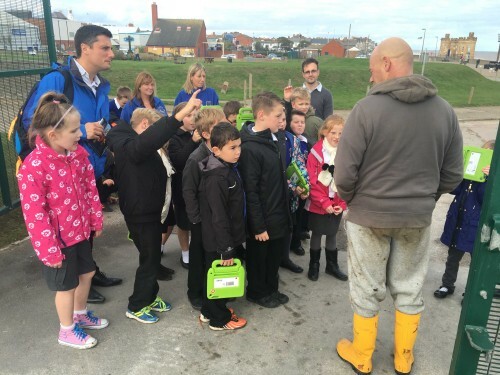 The aims of the project were to engage local children with the fishing heritage in the area, and to help restore, celebrate and develop the knowledge of local people in the fishing heritage of Withernsea. Elsium worked with WSEHRP to design and create a heritage project that would meet with these aims. The project involved researching the family connections and the heritage of the fishing heritage in the area. This included lots of research and visits to historical and relevant sites in the area prior to the project starting. As a not-for-profit we always ensure that our costs are kept low through volunteers and collaborations. We worked in collaboration with one of our research partners, Innovate Educate, to ensure that the research was thorough and robust, and would provide the necessary information to ensure the project success. 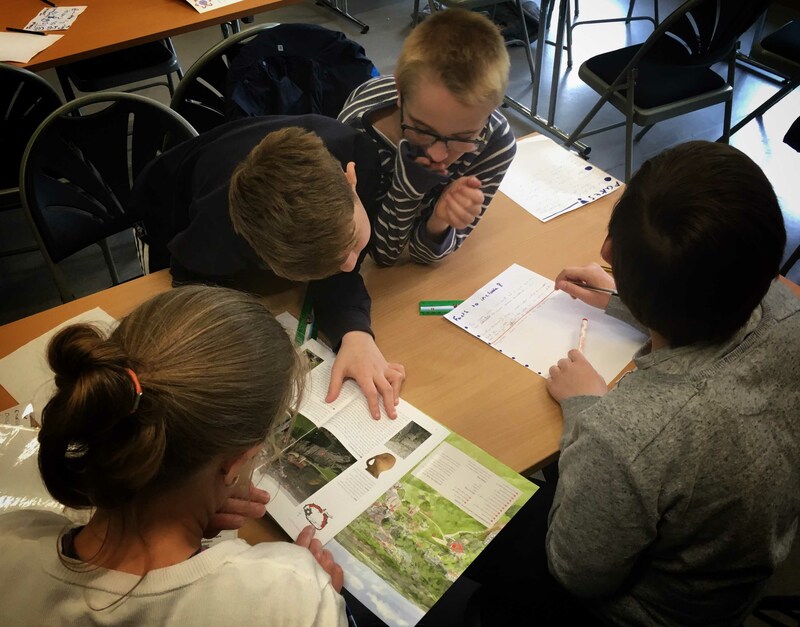 We then created lesson plans, and began delivering the project in local schools in the area. 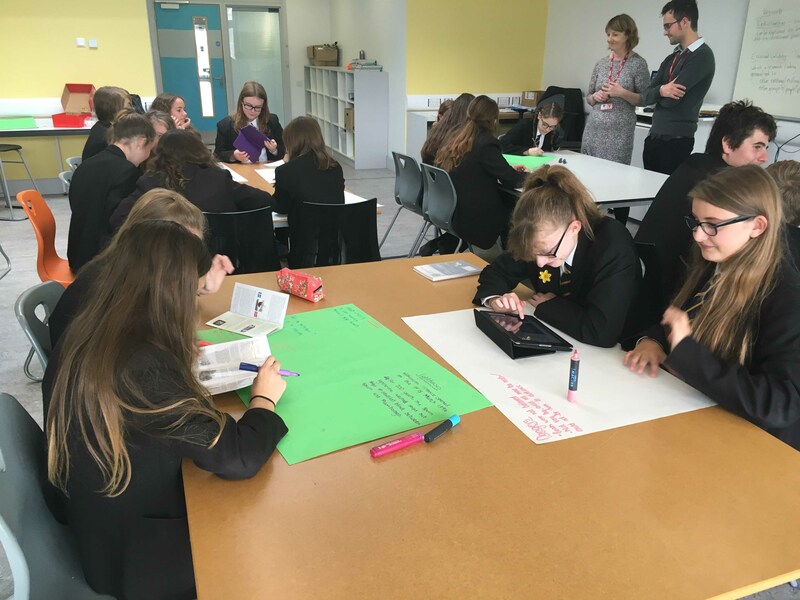 The project included the children interviewing local fishermen, and also representatives from Holderness Fishing Industry Group and Yorkshire Wildlife Trust to research and understand the future of the fishing industry in the Withernsea area. 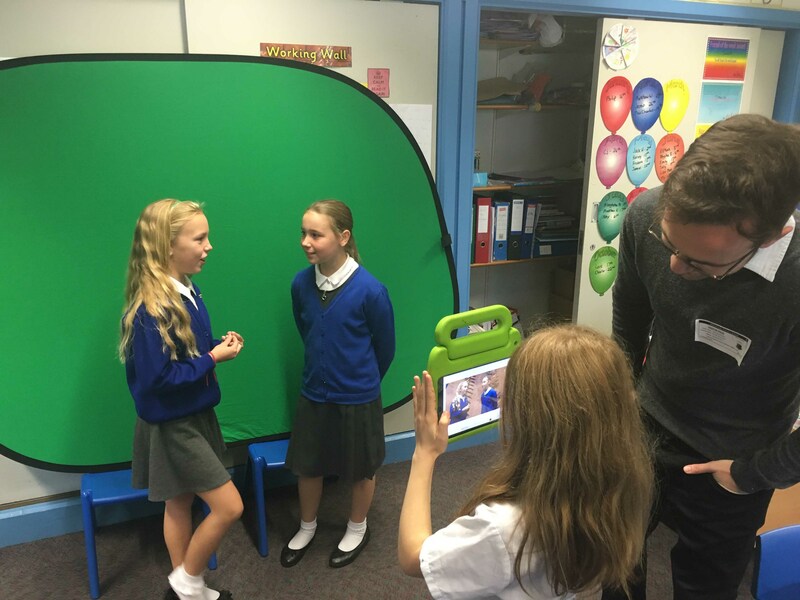 The project culminated in the children producing films, demonstrating their learning and understanding of the fishing heritage, and the future of the industry in Withernsea. These films were then showcased at a screening where families of the children, and the local residents were invited to attend. The overall project was a huge success, and a permanent Interpretation Board is to be placed on the sea front, which depicts and explains the fishing heritage of Withernsea for all visitors to the area. 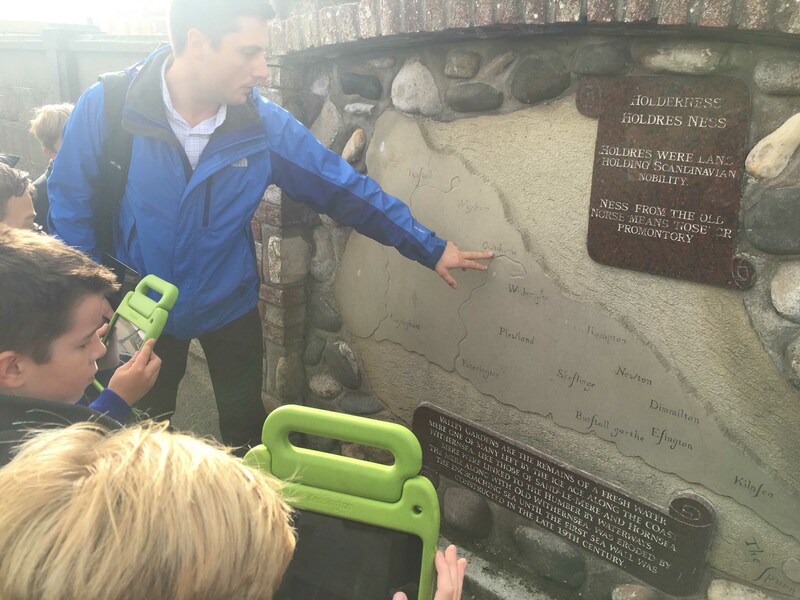 Making History is a genealogy project for schools to enable children to discover their story. 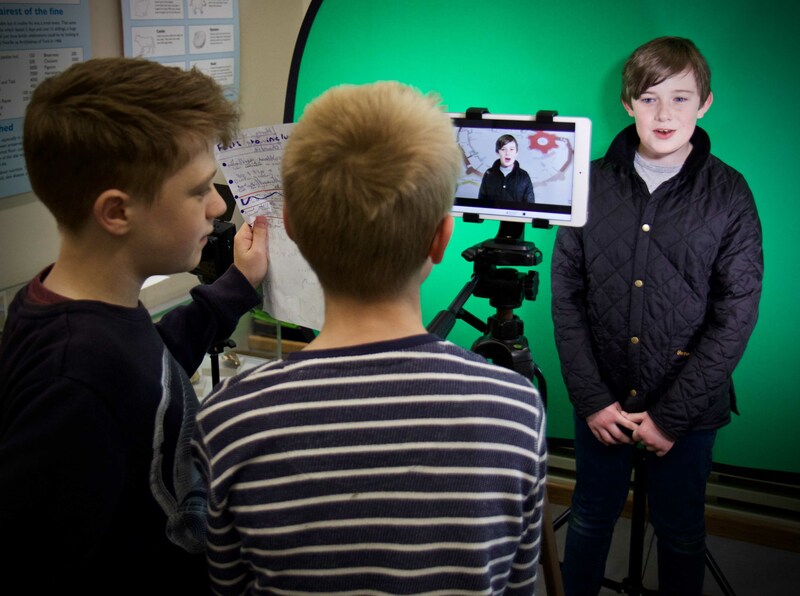 Working on the premise ‘Everybody Has A Story’, the project opens up a world of personal historical & cultural discovery for students using leading digital technology and enables them to tell their story through film, creating their own unique historical legacy. The programme enlists the expertise of a number of individuals and organisations including: Dr. Nick Barrett (the face of the BBC’s “Who Do You Think You Are?”; and Neil Fraser, of Fraser and Fraser (known for their genealogy detective work on the BBC’s “Heir Hunters”). Elsium supported Making History during it’s development from concept to delivery. We wrote lesson plans and provided expert advice and guidance in the overall programme model. Elsium also provided staff training, ensuring the teaching were skilled and confident in the delivery of the programme. This included CPD in using mobile learning and digital technologies.